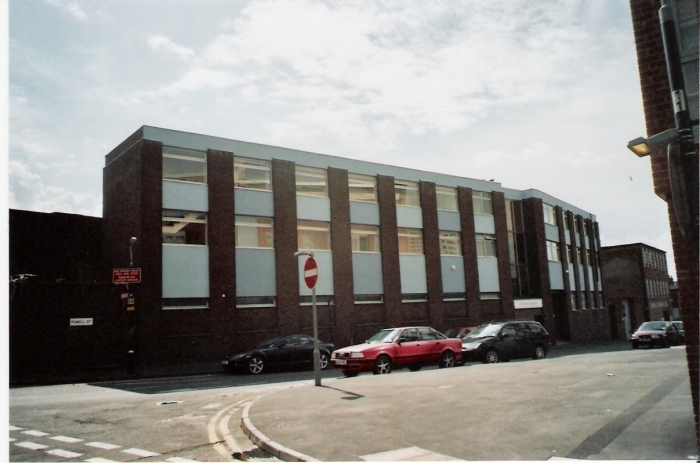 The property is located in the Jewellery Quarter on the edge of the City Centre, just off the A457. It is well placed for all main road networks (the M6 for example can be reached in just a few minutes). The Jewellery Quarter benefits from its own railway station and the new metro line from the City Centre to Wolverhampton. The building is a 3 storey 1970s structure with the available portion forming a self-contained wing split by an archway with that adjoining. It is part double glazed and provides good natural light front and rear. The property has recently been used as office accommodation with the benefit of a trade counter, the ground floor provides such a facility. However, you will see from the attached details that my client would be happy to convert the ground floor back to straight forward office accommodation. My client would be prepared to refurbish to include: new windows, new light fittings, new carpeting and to tailor the accommodation to suit individual requirements i.e. existing partitions can be removed/new partitions put in. The property benefits from approx. 20 No. car parking spaces in a self-contained secure car park with access via a remote controlled electric roller shutter door. GRAND TOTAL NET LETTABLE AREA 4722 sq.ft. Our client is seeking offers in the region of £900,00 for the Freehold interest. The purchase would be subject to VAT. Each party will bear their own legal costs incurred. These particulars are believed to be correct but their accuracy is not guaranteed and they do not form part of any contract. Any areas or dimensions shown in these particulars or any accompanying information are for guidance only and should be checked on site. £12,000 per annum, exclusive of rates and running costs.